Have you ever come across a dishwasher in a drawer? Look no further - we have a range of them at Marks Electrical. 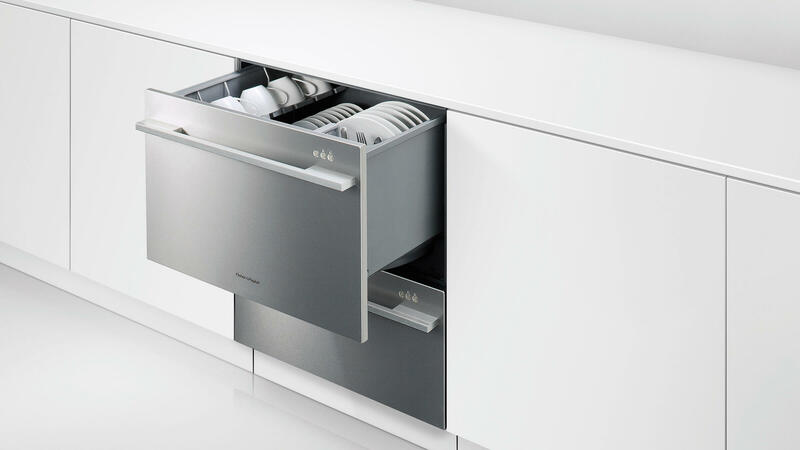 We stock a selection of these goods made by Fisher & Paykel, who were the first manufacturer to produce a dish drawer back in 1996. What began as a mock-up in a filing cabinet, after a conversation between a bunch of engineers in a kitchen, has become an appliance that has stood the test of time. Some 23 years on, over 1.8million dish drawers have been made and sold worldwide, but they're still not as commonplace as you would think. 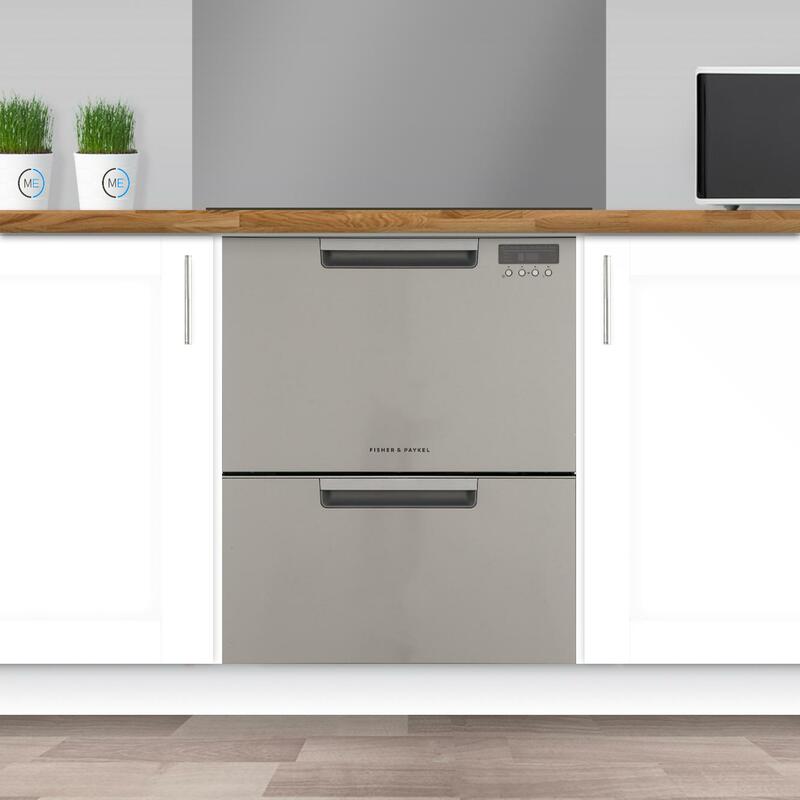 There are plus points for this type of dishwasher, though, and they are certainly worth thinking of as an alternative to their full-sized counterparts. One obvious advantage is that they are perfect for small households, who have less washing up to do. Savings on time and energy are noticeable for them. Another selling point is how they can integrate into a fitted kitchen, not taking up an entire cupboard but, of course, a drawer. 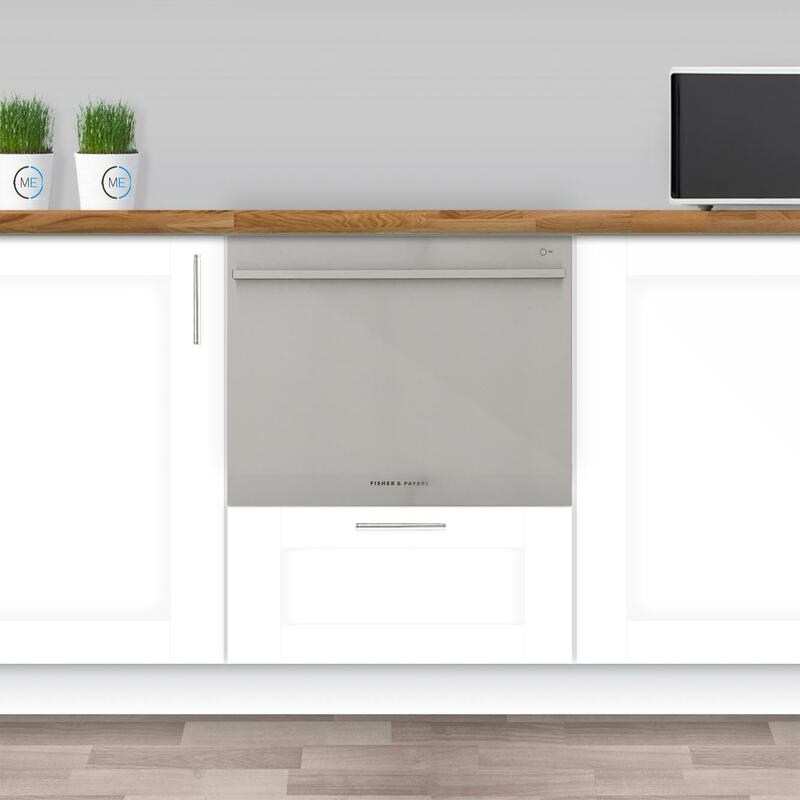 In some set-ups, the single dish drawer has taken pride of place and still left plenty of room in the unit before so, if you haven't much space, they should definitely be an attraction. You can get double dish drawers, too, and we sell these at Marks Electrical. In reality, they are not that much different in size than a small dishwasher. They are especially handy when you don't want any chance of the loads or the accompanying food residue interacting with each other. This of great use for families who have different eating habits, such as meat-eaters living with vegetarians and-or vegans. Kosher requirements have also directly benefitted from this. Seeing is believing and dish drawers are definitely worth a thought if you are in the market for a device. Learn more and buy one now from Marks Electrical here. You can access us, 24 hours a day, at www.markselectrical.co.uk or view our Fisher & Paykel goods at our fantastic showroom on Boston Road in Beaumont Leys, Leicester. Come and see us weekdays from 9am to 5.30pm apart from Wednesday, where we open until 8pm. We're open at weekends, too, from 9am-5pm on Saturday and 10am-4pm on Sunday.